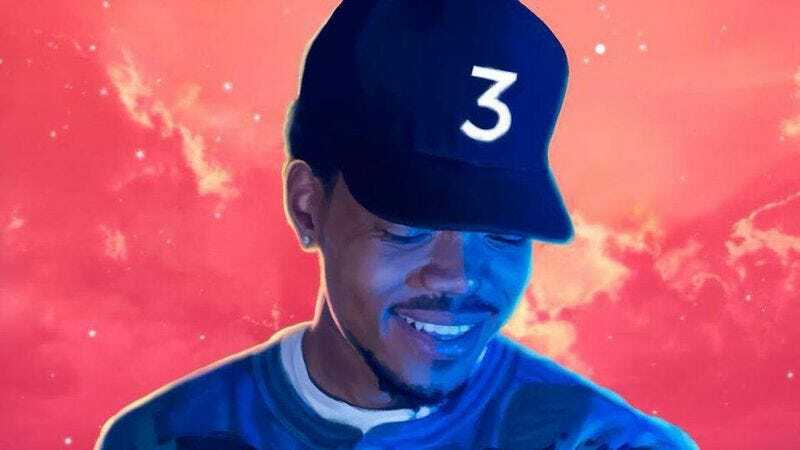 On the one hand, it’s not like the Grammys have ever been a hotbed of forward thinking or progressiveness, and the lack of an award won’t hurt Coloring Book’s non-existent sales. On the other, though, there’s probably a problem when one of the hottest albums of the year is automatically knocked out of consideration for one of music’s most prominent awards. We’ll just have to wait and see whether the 30,000 or so signatures on the petition to get the ruling changed will be able to have much of a say on the National Academy of Recording Arts and Sciences’ stance.